We hope everyone enjoyed their Thanksgiving feast with good company, wonderful food, and the best of Idaho wines. We had a blast with our first post-Thanksgiving weekend activities in both the wine bar and tasting room. The pie contest, the library wine reception, and live music were just some of the wonderful highlights. Many thanks to those who joined us. We will definitely host a similar “Cozy Up with Coiled” Thanksgiving weekend next year! Onward into December as we enjoy the holiday season and look forward to all of the exciting activities and holiday parties around the winery! Please note our holiday tasting room hours and January closures, and read ahead for more details about the exciting events we have planned. 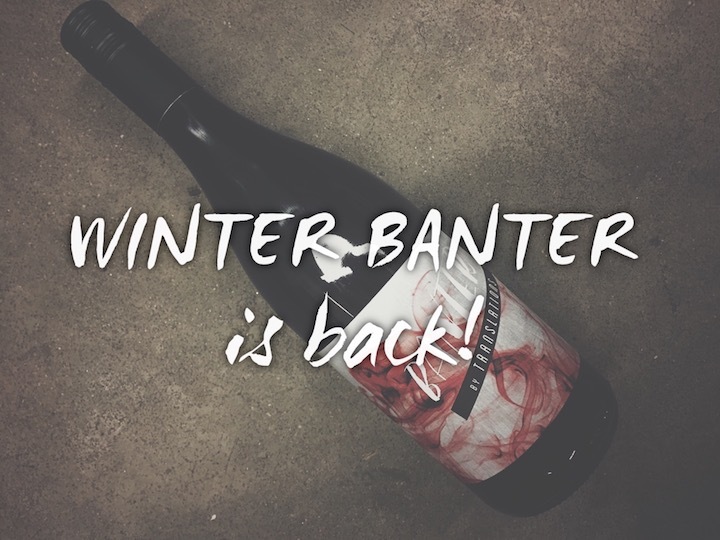 Winter Banter is now available (and, in my opinion, even better than last year) so stop by and stock up for your winter festivities, hostess gifts, and holiday happenings. Coiled also has a variety of delightful gifts to help you finish up your holiday shopping. While you enjoy a glass or bottle of your favorite wine, we will take care of the wrapping. If you haven’t seen all of the wonderful items to choose from, come on by! Please do not hesitate to contact me with any questions. And remember: I am available to help you with any holiday orders and shipping. Our most exciting update: the new Coiled website is up and running! We are thrilled and can't wait for all of you to check it out. It is a continuous work in progress so please reach out with any feedback or suggestions for us. I look forward to seeing all of you in the tasting room and wine bar so that I may wish everyone a happy holiday in person! hazelnut, sharp cardamom, spicy ginger and subtle vanilla. 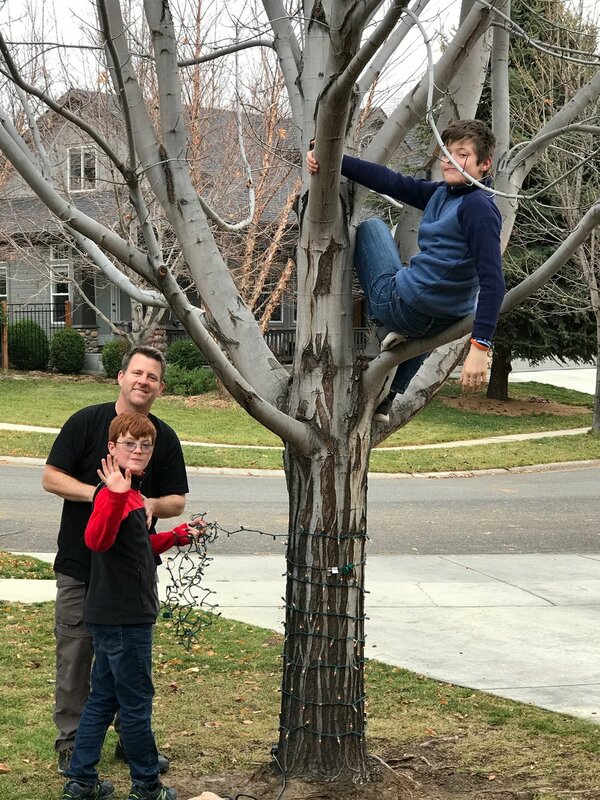 help with Winter Banter and their killer pasteurizer. we’ll even take care of the wrapping! 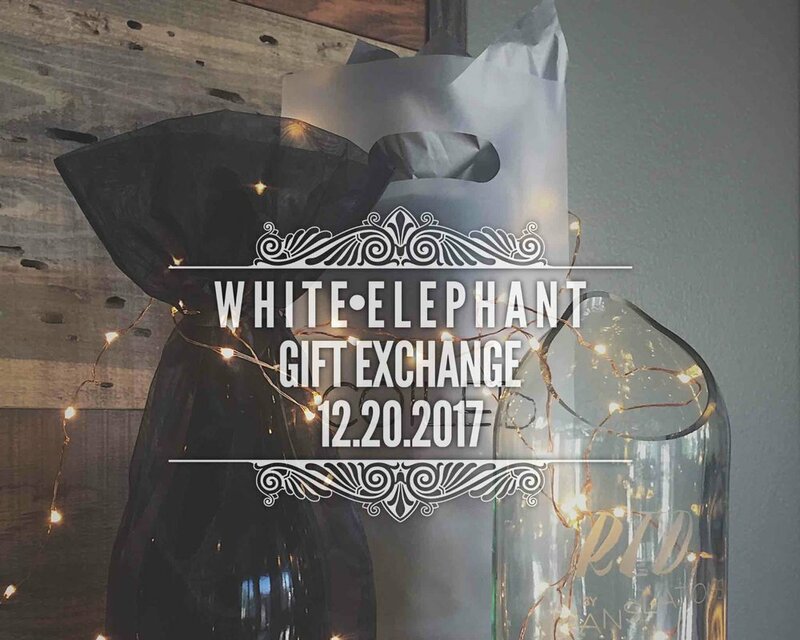 Join us Wednesday, December 20th, for the Coiled Wine Bar White Elephant! We are hosting a fun-filled evening where the Coiled community can get to together and exchange some gifts and holiday love. Bring a wrapped gift (spending limit $10), your holiday cheer, and be ready for some fun! Looking forward to seeing your beautiful faces! December 13th - Clint Takes Over as Celebrity Guest Host! 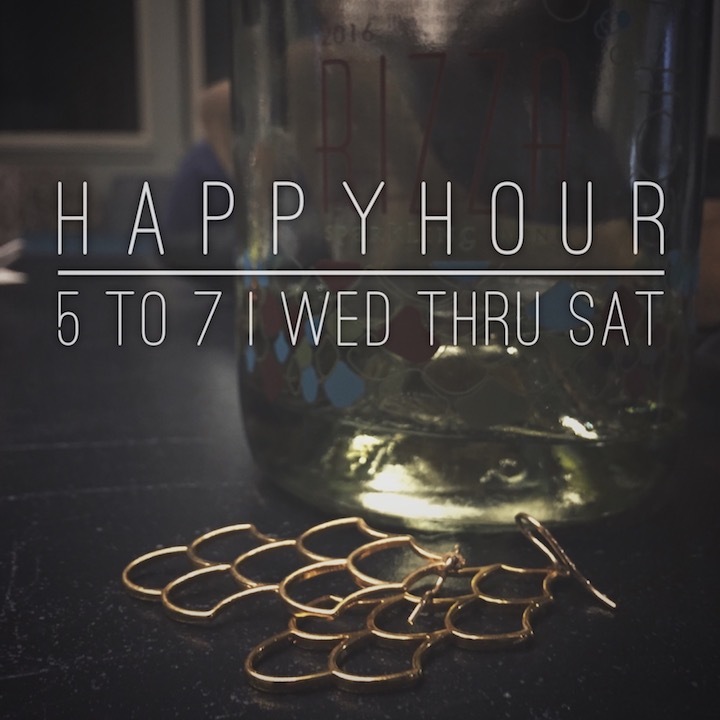 Join us for Happy Hour at our Downtown location! I always look forward to telling you about the past month and the one to come. When I think of the past month, I have to take a deep breath. What a month! We enjoyed seeing so many of you over Thanksgiving weekend. Several of you even stayed and shared your bottles of library wine. I was very pleased with how the wines are holding up, but mostly, I just loved it that you chose to share them. We will offer library wines from time to time. It is a nice way to travel down memory lane. Our new website has been “in progress" for a long time, but the final push has been intense, especially for Kelly. In addition to being beautiful and easy to navigate, it is in a format we can update as needed. We started on the new website over a year ago, but realized with the changes of location, we needed to wait. Our outdated and clunky website was a frustration to all of us, so what a relief this is! If you encounter problems with the new site, please let us know. We want it to be very approachable. The new Winter Banter is bottled and has been pasteurized so we can assure you there will be no explosions. Enough said. We are excited to host holiday parties at the winery. We have already hosted a few and it is wonderful to see the space so lively and celebratory. If you haven’t been by to linger by the new fireplace, come check it out. If this is indeed going to be another harsh and trying winter, we want you to come down and commiserate in a cozy space. I have already enjoyed a number raucous card games down there with my kids. The biggest challenge we have faced in recent months is determining how we can best function in two spaces. We have gone from turbo mode to get the doors open, to learning mode in action, to harvest chaos; now we find ourselves in holiday mayhem. Having two spaces has required greater communication. Living under our own roof has given us the freedom and the challenge of establishing our own rules to play by. Honestly, I look forward to the quieter pace of the next quarter so we can continue to fine-tune this machine. I am not going to miss 2017. It has been one hell of a year. Having said that, I am so delighted to be where I am now and to be in the company of such an extraordinary staff. Despite the chaos and exhaustion, you have all given us so much to smile about this year. This community is one of the most sacred things in my life. Thank you so much for being part of it. Here’s to the best-ever wino community!